Former president of the Central Council of Jews in Germany Charlotte Knobloch told us that Jews are increasingly under threat in public and may require police protection to lead a normal life without harassment and violence. Antisemitism is the discrimination against, denial of, or assault upon the rights of Jews to live as equal members of whatever society they inhabit. 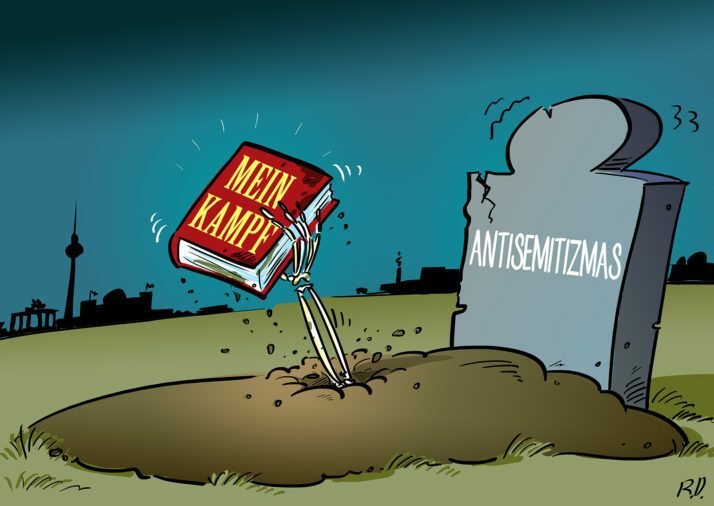 The new antisemitism involves the discrimination against, denial of, or assault upon the right of the Jewish people to live as an equal member of the family of nations, with Israel as the targeted collective Jew among the nations.